CBE - 1 Jan 1919, MiD - 17 Feb 1915, RS3 - 4 Jan 1921. (Army): - 2 Lt: 2 May 1903, Lt: 1 Apr 1905, Capt: 20 Aug 1913, (T) Maj: 9 Nov 1914, (T) Lt Col: 1 Feb 1916, (T) Col: 21 Nov 1917, Maj: 2 May 1918, Lt Col: Retained. (RAF): - Act Col [Lt Col]: 1 Apr - 6 Dec 1918, Act Brig-Gen: 7 Dec 1918 - 17 Mar 1919, Wg Cdr: 1 Aug 1919 [1 Apr 1918], Col: 3 Jun 1925. 2 May 1903: Officer, Royal Scots. 18 Dec 1913: Instructor (graded as Flight Commander ), Central Flying School. 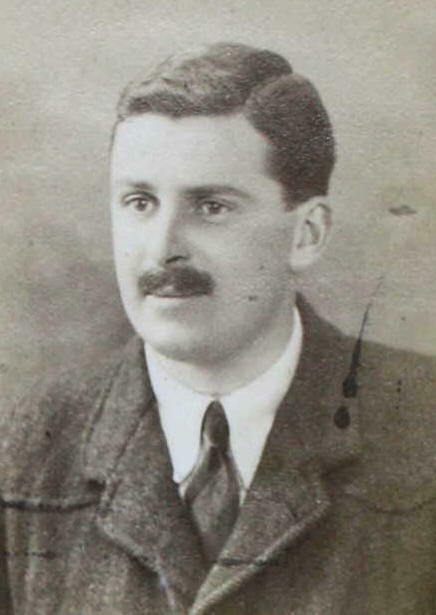 18 Sep 1914: Instructor (graded as Squadron Commander), Central Flying School. 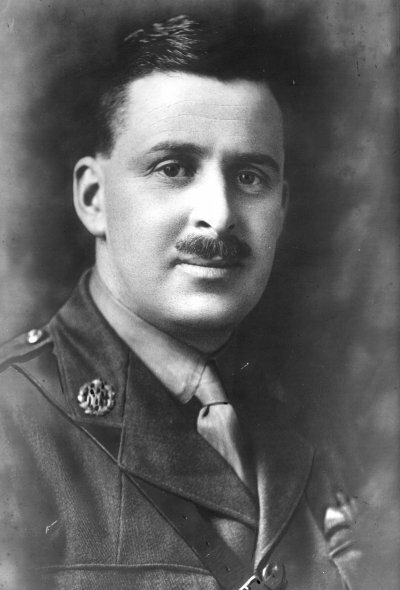 1 Feb 1916: Appointed Wing Commander, RFC. 21 Nov 1917: Commandant, Armament School. 1 Aug 1918: Colonel (Staff), HQ South-Eastern Area? 7 Dec 1918: Brigadier-General (Administration), HQ South-Eastern Area. 7 Oct 1919: Wing Commander - Admin. 5 Nov 1919 Relinquished RAF Commission. 3 Jun 1925: Granted the rank of Colonel in the RAF on retirement from the Army. 14 Dec 1942: Resigned his commission.